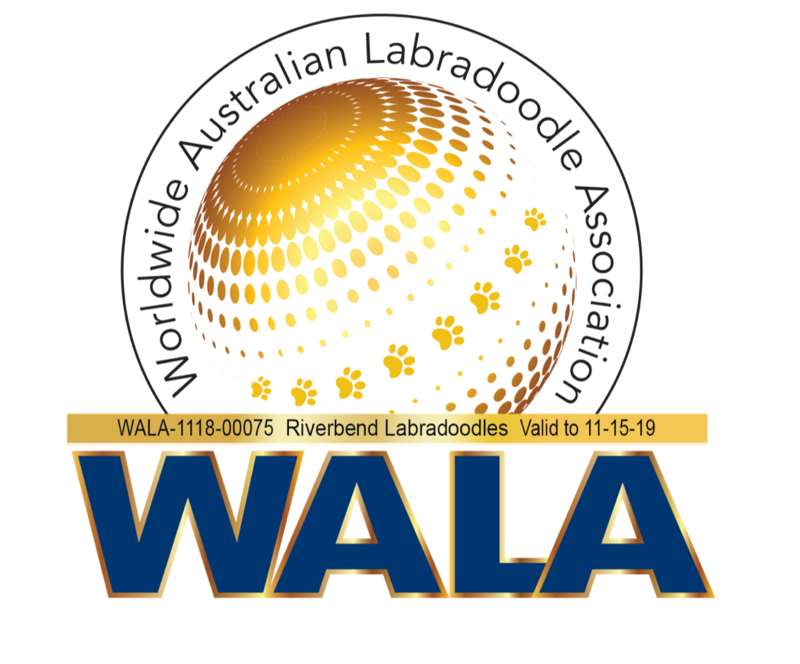 We invite you to use this instructional manual published by the ALAA for guidelines and techniques on grooming your Australian Labradoodle. Please let us know if you have any questions. 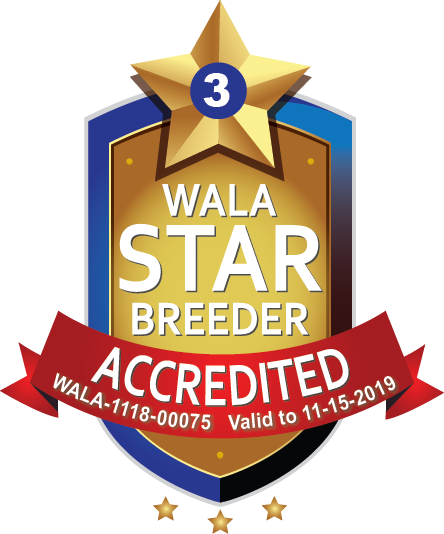 View the ALAA Grooming PDF Document. View the ALAA Grooming Video Below.